Our 2017 Autumn Bulbland Competition Results are in! 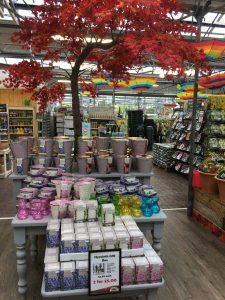 We received a large number of high quality entries from our wide and varied Garden Centre customer base highlighting their great visual merchandising skills and showcasing the effort they all applied to their autumn 2017 displays. 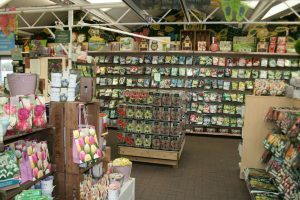 We particularly liked the orderly and neat fashion in which every element of their display was implemented. 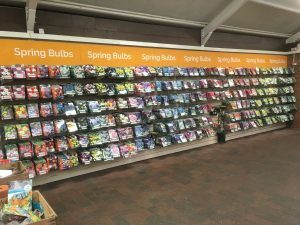 The extra variety information for loose bulbs combined with the consistent format and positioning of pos added to a slick display and made it very easy and enjoyable to shop from. Good housekeeping throughout helped to make this a worthy winner. 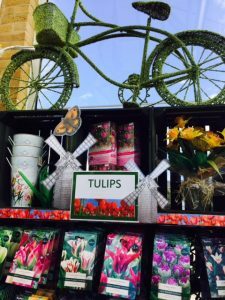 Summerhill created a bright and vibrant display by using colourful silk flowers and floral pos to adorn their display. 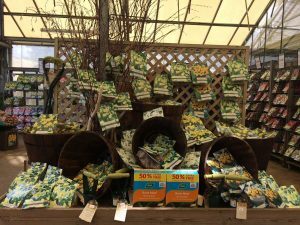 We liked how new varieties were highlighted within the display and clear category signage improved shopability. A traditional windmill theme was used throughout. 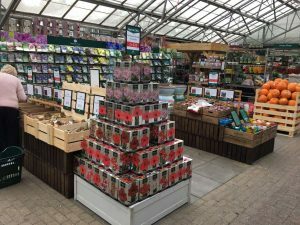 Simple but effective in-house pos was used at Burston with a strong colour theme to attract customers. 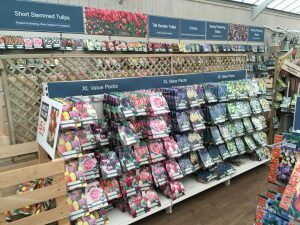 The back wall of pre-packs was colour coded which was very effective giving a long backdrop to the display. 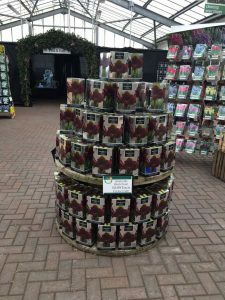 A neat and tidy added value display close to their houseplant area captured extra sales.